*Please refer to the size chart before place order. 1st uniform will be worn in all 17 J.League home fixtures, home cup fixtures, and home fixtures of the Emperor's cup. 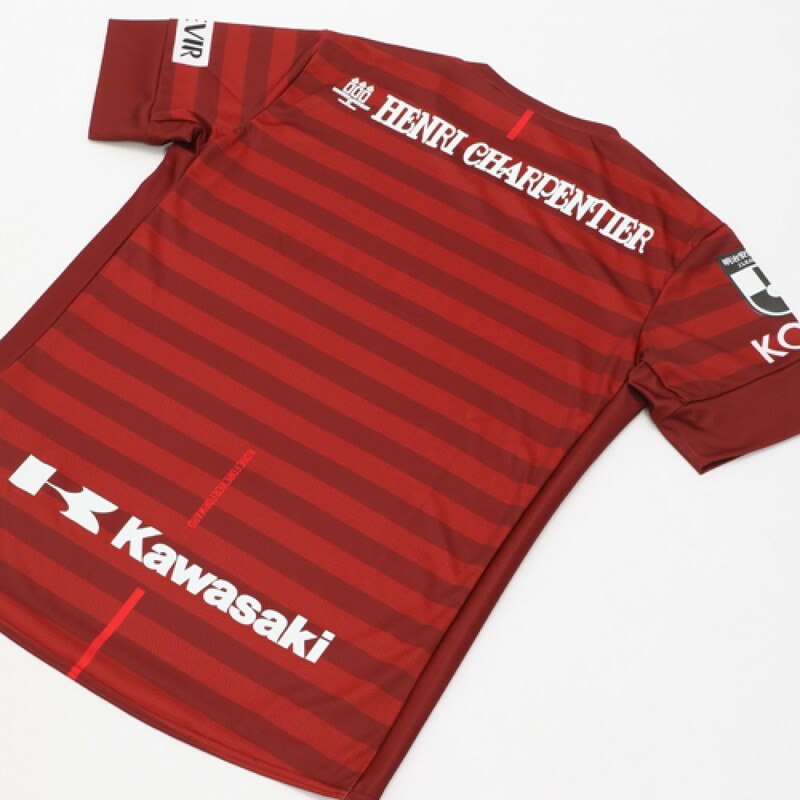 We adopt horizontal stripes to image Minato-cho in basic tone with crimson red for the first time as club. We will wear this new uniform as the club of Kobe to take on new challenges.